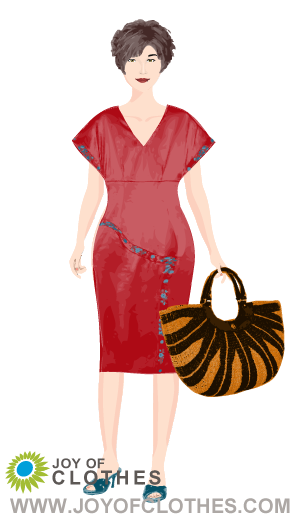 This is my first look, it was created for me when I completed the Joy of Clothes Style Quiz. Crystal has not selected any favourite stores. Crystal has not selected any favourite articles.